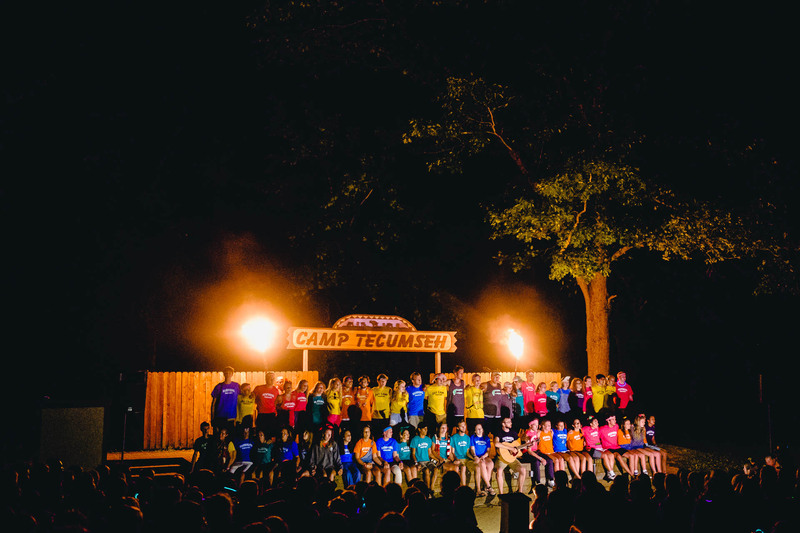 Find your place at Camp Tecumseh. At Camp Tecumseh, we’re idealists. We believe that a world that looks more like Camp would be a much better world. We strive to improve continuously. We’re not afraid of hard-work, long-hours, or tough conversations. We obsess over safety. We work to build deep relationships and maintain a strong community. We commit to living out our values. If you’re ready to join the crew, check out the opportunities we have available. At Camp Tecumseh we’re looking to hire people who believe that our children are the keys to a better world. We want role model staff members who hold themselves to a high standard both on and off duty, and strive to positively impact not only the guests they serve, but the staff they work beside. 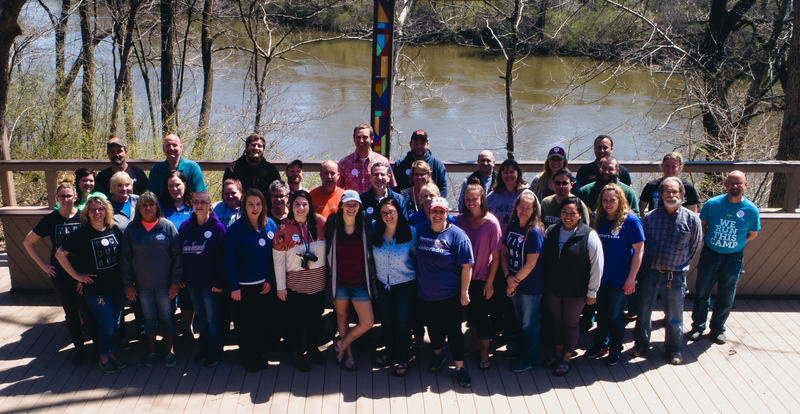 We want staff who understand that every task undertaken at Camp leads to instilling key principles like faith, joy, initiative, responsibility, trust, and friendship. We want staff who are committed to continuous learning and constant improvement. We want staff who strive to do things the right way and aren’t looking to cut corners. 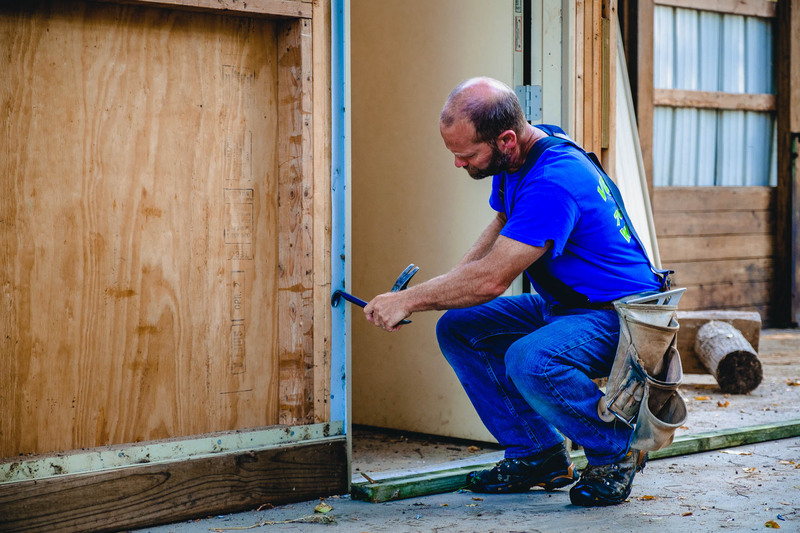 We want staff who aren’t afraid of getting their hands dirty, and don’t shy away from hard work. We want staff who can accept and love others, even in disagreement. We want Christian leaders who follow the I’m Third Motto: God is first, the other person is second, and I’m third. We want staff who understand that it’s not our goal to convert kids to Christianity while they are at Camp. Instead, it’s our goal to plant the seeds of faith through role model behavior, open discussion, and fulfilling relationships. We want staff who want to be part of a community that stands for good health, good decisions, caring relationships, mutual understanding, and acceptance of others. Get ready to embark on a summer that will alter the trajectory of your life. 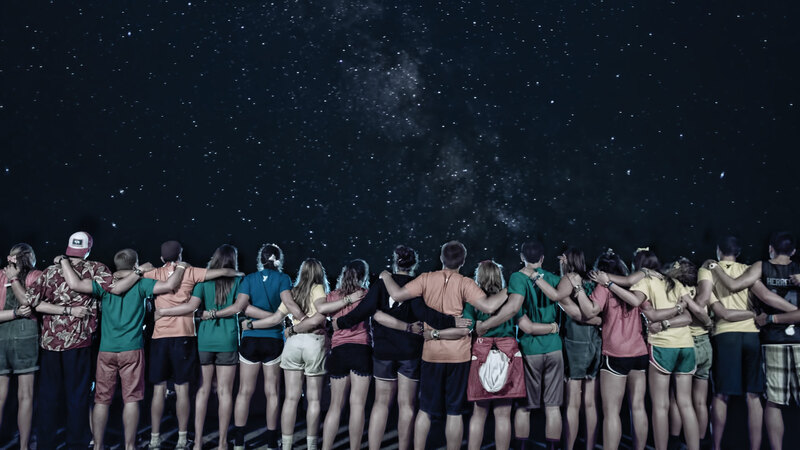 Few experiences are as profound or impactful as a summer spent working at Camp Tecumseh. 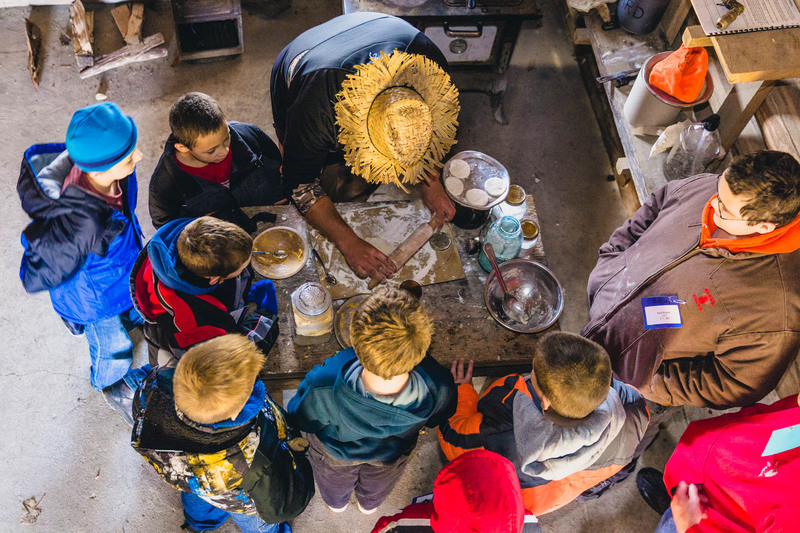 Outdoor education (OE) staff members work with teachers and parents, facilitating each school group’s experience by guiding them through the different programs we offer at Camp Tecumseh. This is a paid position, plus room and board (when meals are being served). It could also serve as an Internship or Practicum experience for college credit. OE staff members must be college age or older. The ideal candidate has experience working with youth and leading groups, and has a love for the outdoors and education. For more information, contact Matt Radding. Retreats Department staff members work an average of at least two weekends a month during the retreats season, which runs from mid-August to early June. They assist with several program areas, including archery, riflery, canoeing and paddle boating, horseback riding, candle making, and nature experiences. Retreats staff members must be 16 years of age or older. The ideal candidate has experience working with youth, relates well with children and adults, enjoys working outdoors, and demonstrates enthusiasm and initiative. This position involves lifting and carrying up to 25 lbs. For more information, send an email to retreatsstaffing@camptecumseh.org. Our food service, housekeeping, and maintenance staff keep the Camp experience running smoothly. Responsible for preparing meals for thousands of guests, keeping our facilities clean, and repairing and building new facilities, these teams set up our program staff to do their best work. The ideal candidate has some relevant working experience, enjoys working with kids and adults, is comfortable lifting and carrying heavy objects, can operate in warm (non air-conditioned) environments, and can work on their feet for extended periods of time. Marketing Director: We’re looking for a creative thinker and media wizard passionate about telling great stories.